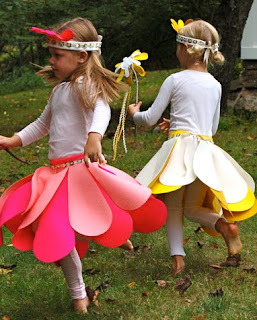 My Blog: Kids Costume Kits ~ Trees & Fairies, Oh My! 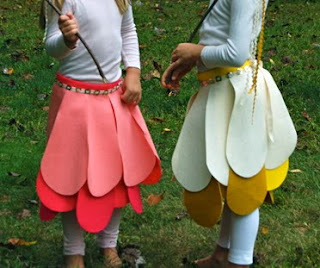 Kids Costume Kits ~ Trees & Fairies, Oh My! As a part of my thinking of Fall Fling ~ I was checking at my favorite blogs and found this wonderful feature from PurlBee. 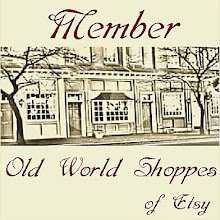 Everyone must see this wonderful blog filled with amazing colors and designs! All four of these kits are made with our stunning 100% wool felt which is super easy to work with (and a huge time saver) because you don't need to hem the edges. Because they are made with such great materials these costumes will stand the test of time. 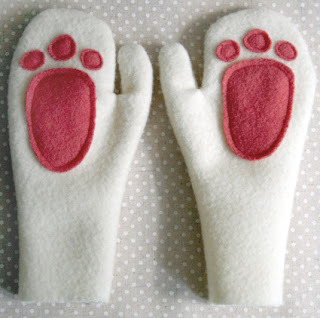 They can be passed down to younger siblings or stashed in the dress up box for years of enjoyment. 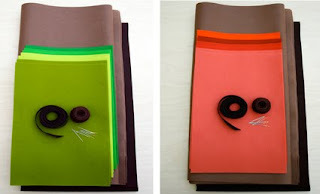 ctions and full size templates for cutting out all of the different shapes. These costumes include sizing instructions to fit most children from ages 3-8. This is a great classic costume, it brings to mind lots of magical imagery, like the trees that throw the apples in The Wizard of Oz, and JRR Tolkein's tall, strong Ents. 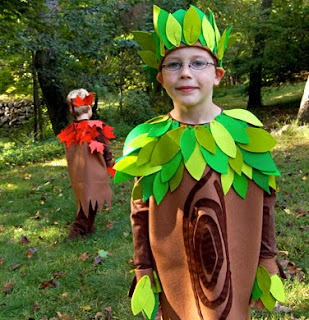 The Tree King Costume Kits come in two versions, the verdant Spring Tree King, and the seasonally appropriate Fall Tree King. The kits include everything you will need to make the tree trunk, leaves, crown and wrist bands as well as a complete instructions and full size templates for cutting out all of the different shapes. These costumes will fit most children from ages 3-7. If you're inspired by these kits but really just want to design something yourself, we have a complete spectrum of gorgeous, easy to use 100% wool felt by the yard. We also have some free patterns for Halloween costumes from previous years, like last year's simple Daisy, and this cute Bunny Hat and Paws from 2 years ago. 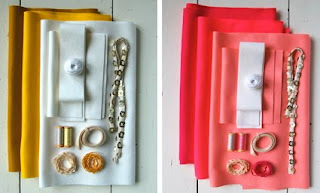 Thanks Purlbee for inspiring us to bring color and handmade into our lives! 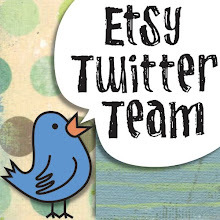 Etsy Twitter Team: Shop of the Week is ME!